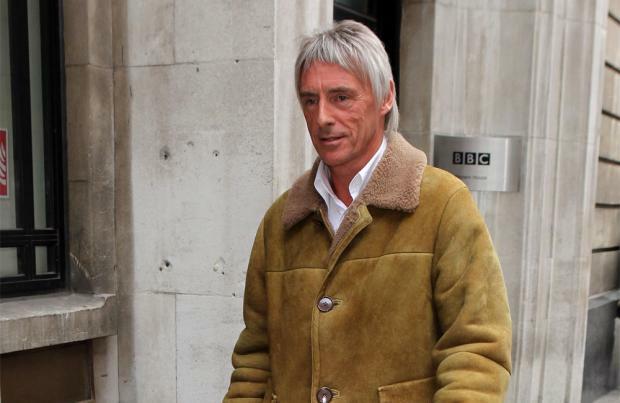 Paul Weller is recording a Motown album. The 'Going Underground' hitmaker is currently in the studio working on the follow-up to 2012's 'Sonik Kicks' and says the record - which will be released in March or April next year - has a very different sound. He admitted: "It's a bit more kind of R&B -- maybe I'm talking about old R&B. "[More Motown], something like The Four Tops or something like that." During his live shows, the 56-year-old singer has been playing a career-spanning set which incorporates tracks from his bands The Jam and The Style Council and says he picks out the songs that he can still "connect" with as they feel more "special". He explained in an interview with Billboard magazine: "At the moment, the set I've been playing, today and all this last year, all those songs connect for me. I still kind of know why I wrote them and what I was feeling. "But that changes all the time. Sometimes the words come back at you and you remember something or you can get back to the original feeling of when you wrote that, which you kind of forget after a while. When you do get reminded I think that's what makes it special because it puts you back in where you were." The Modfather performs material from his 40-year career, including his latest album True Meanings.